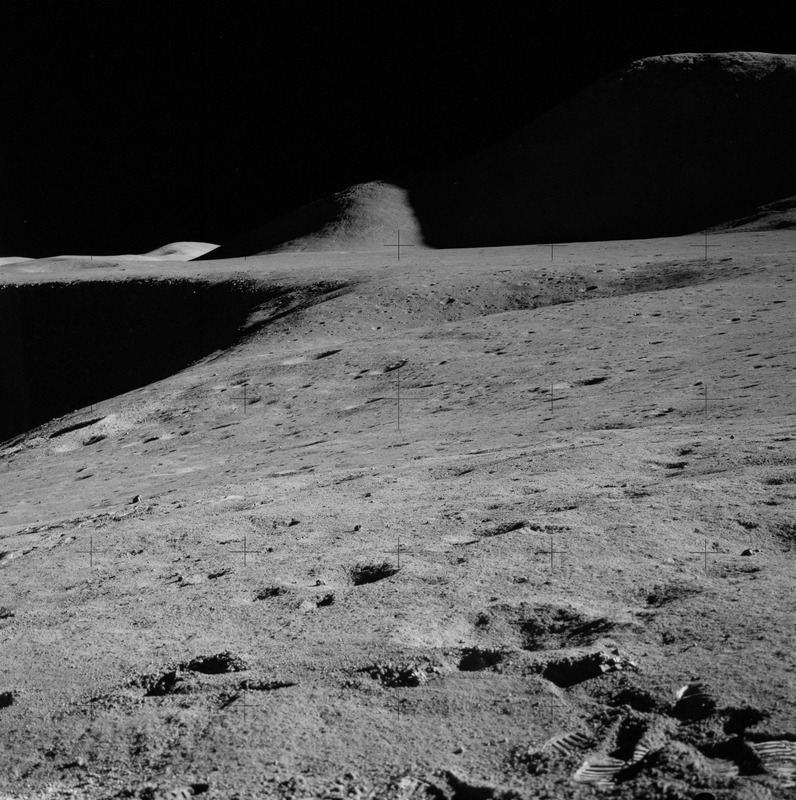 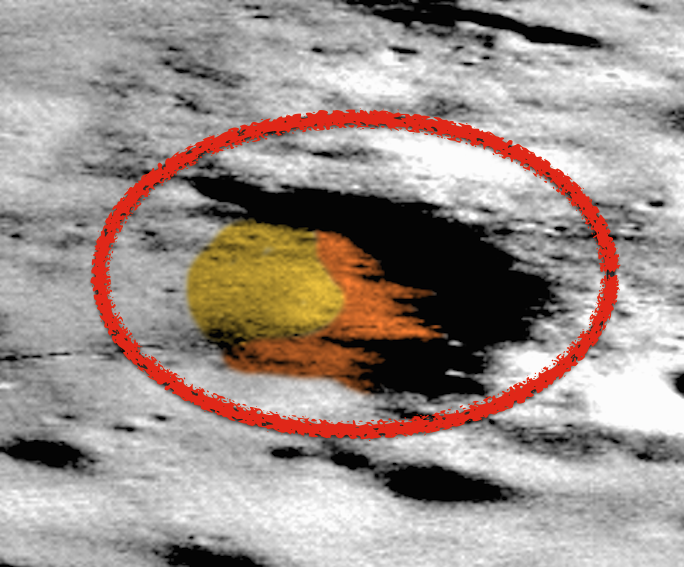 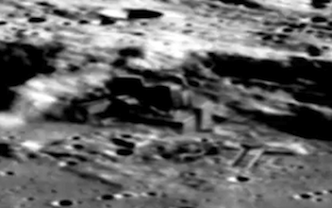 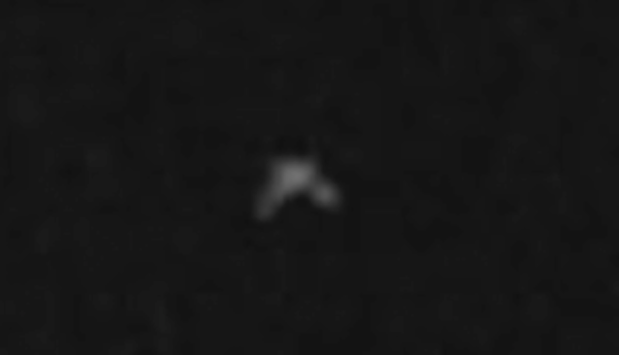 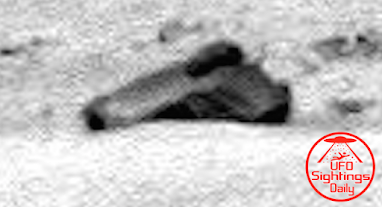 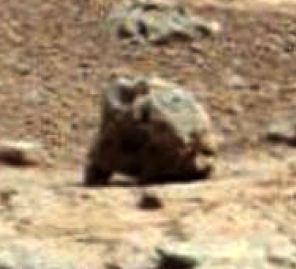 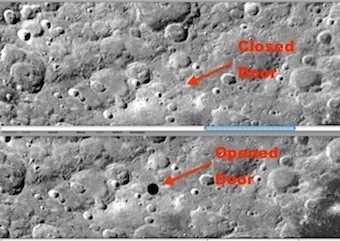 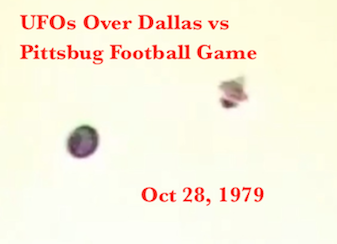 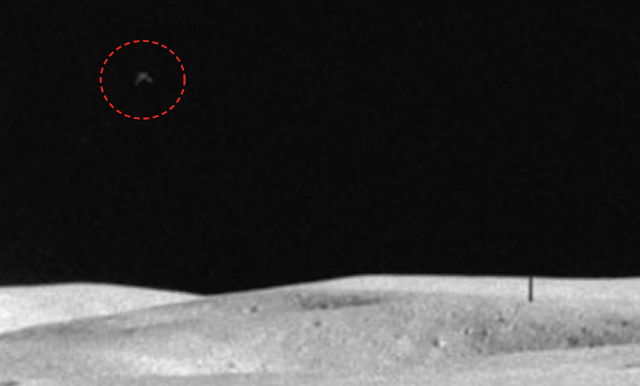 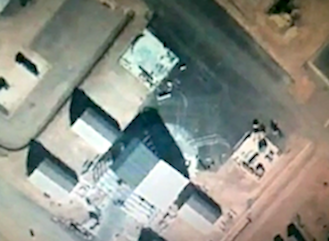 UFO SIGHTINGS DAILY: Alien Craft Sits Watching During Apollo 15 Walk On Moon, Nov 2015, Video, UFO Sighting News. 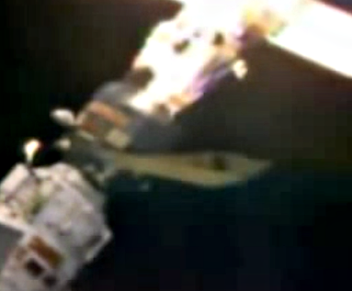 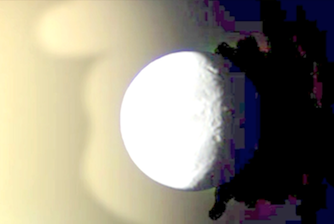 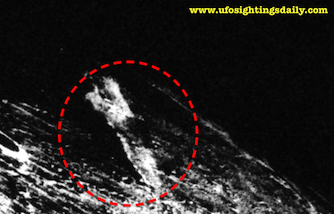 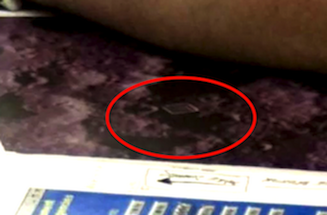 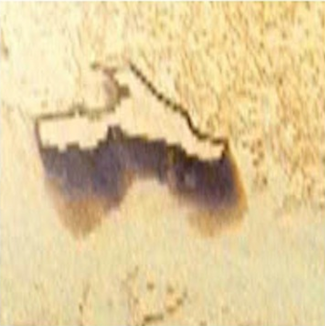 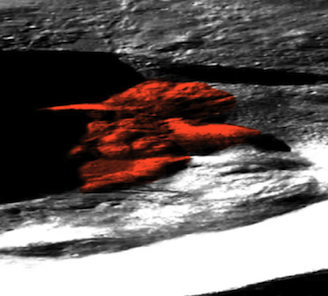 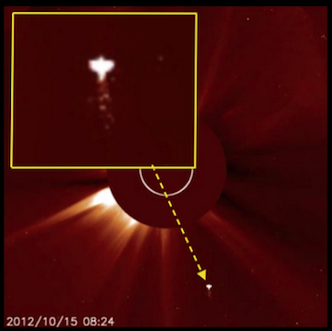 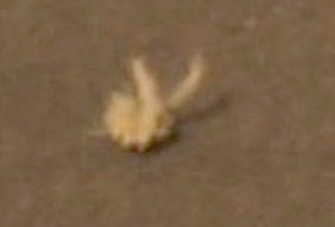 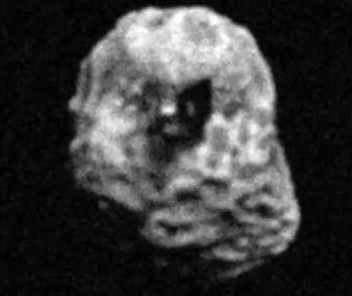 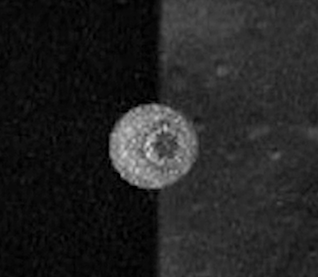 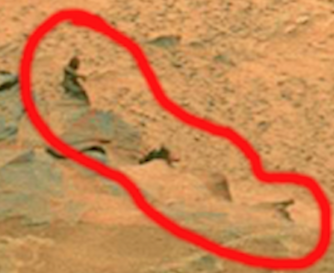 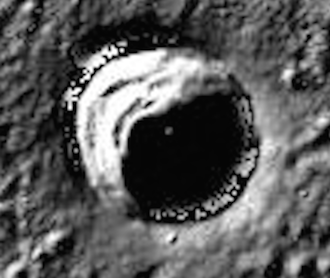 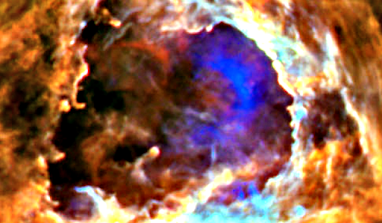 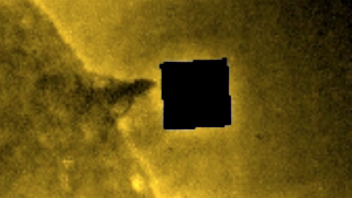 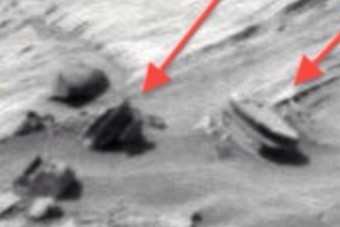 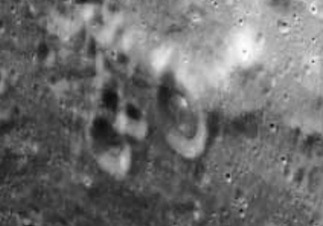 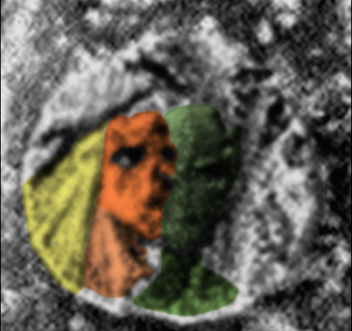 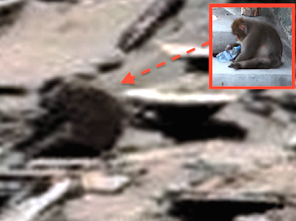 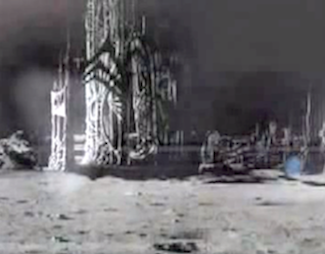 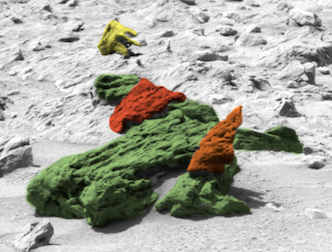 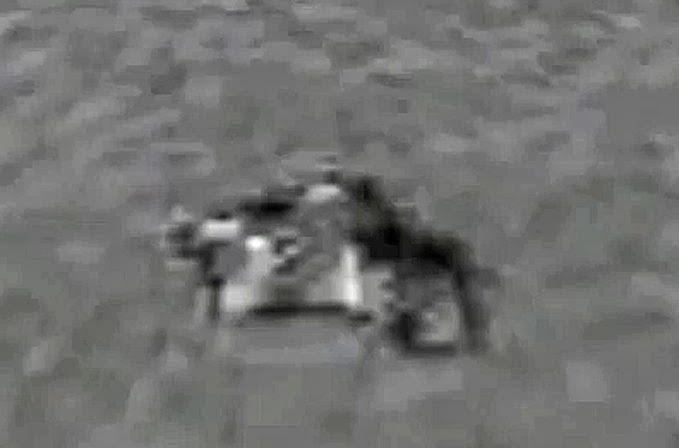 Alien Craft Sits Watching During Apollo 15 Walk On Moon, Nov 2015, Video, UFO Sighting News. 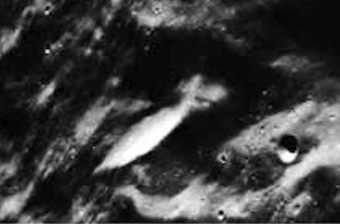 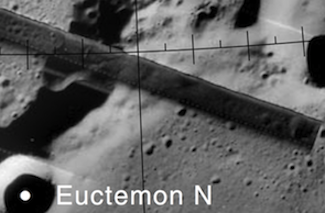 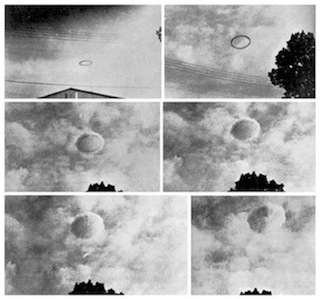 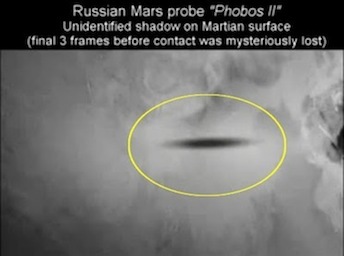 This UFO was found in an old Apollo 15 image during their moon walk. 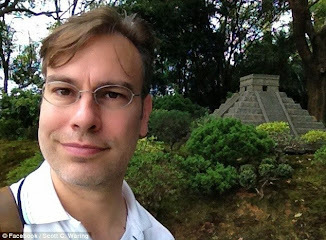 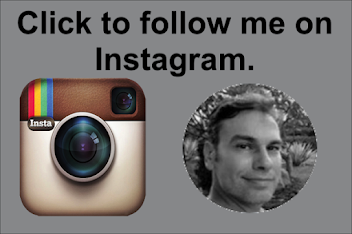 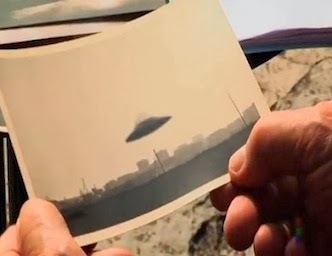 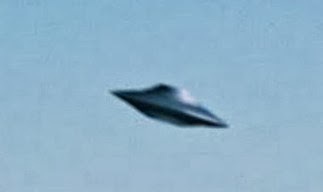 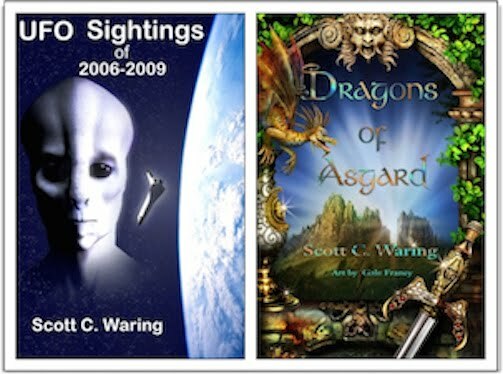 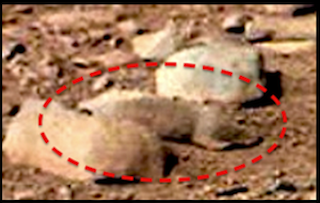 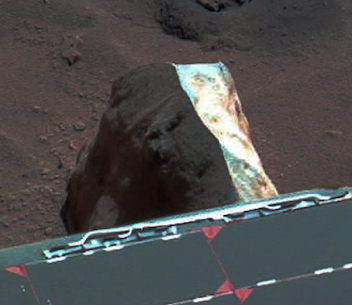 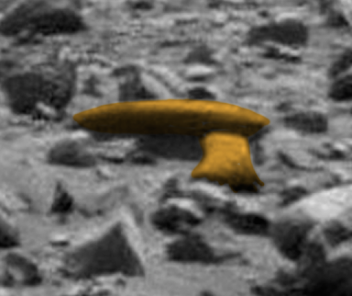 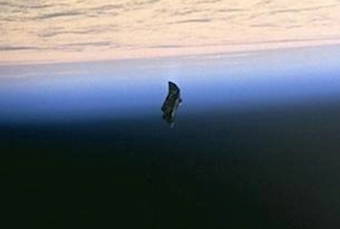 The UFO has two wings that bend downward. 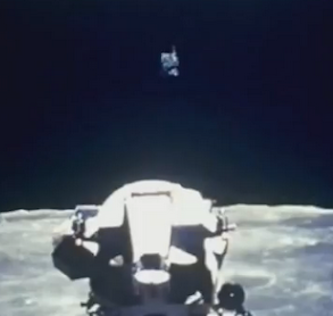 A perfectly balanced ship on both sides and its center is directly aimed at the astronauts walking on the moon. 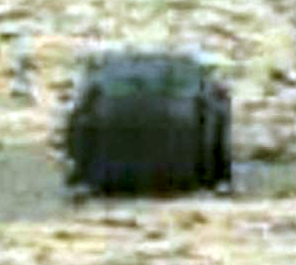 Watching them. 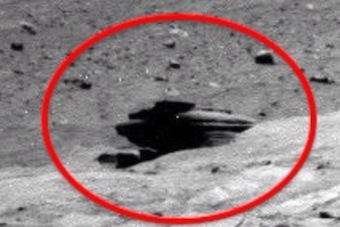 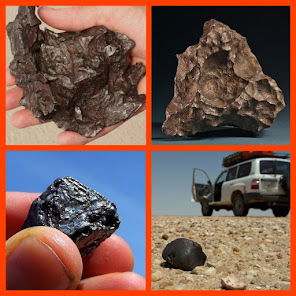 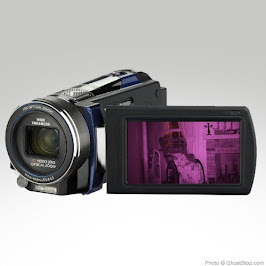 This is proof that the Apollo missions job was to observe, record and retrieve alien technology. 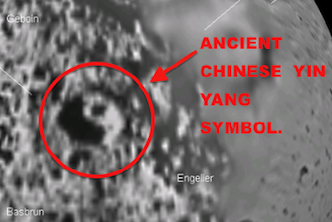 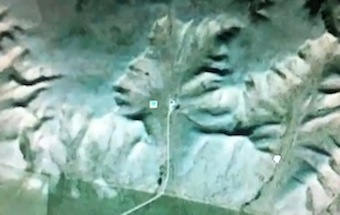 Awesome discovery by Streetcap1 of Youtube.